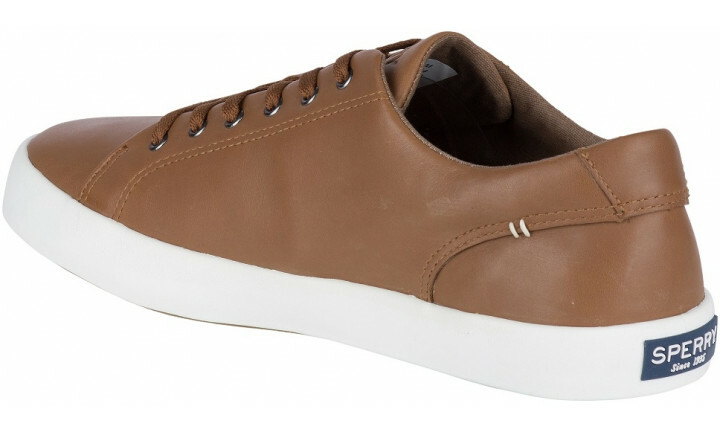 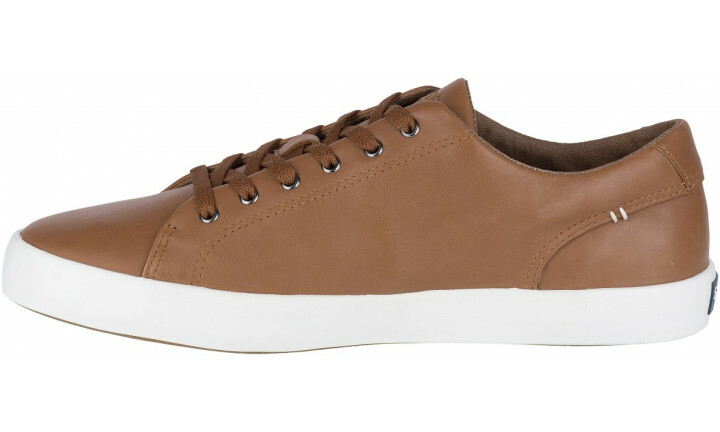 The sneaker that takes you everywhere, crafted in versatile leather for a more stylish look. 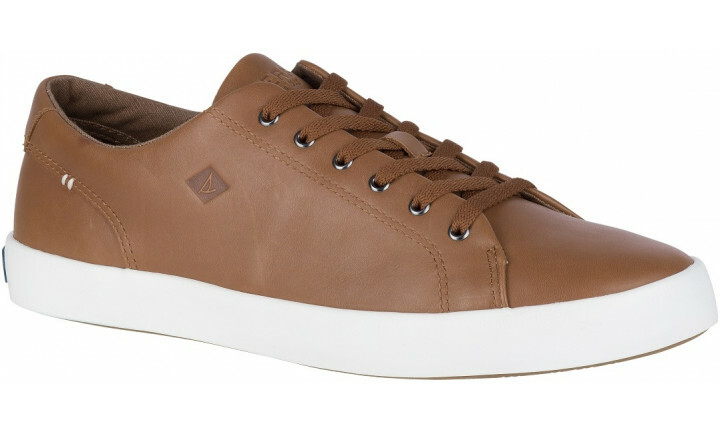 With vulcanized construction for durability and Wave-Siping™ for surefooted traction on wet/dry surfaces, and full lace to toe pattern for a secure fit, the Wahoo LTT Leather sneaker is a Sperry favourite kicked up a notch. 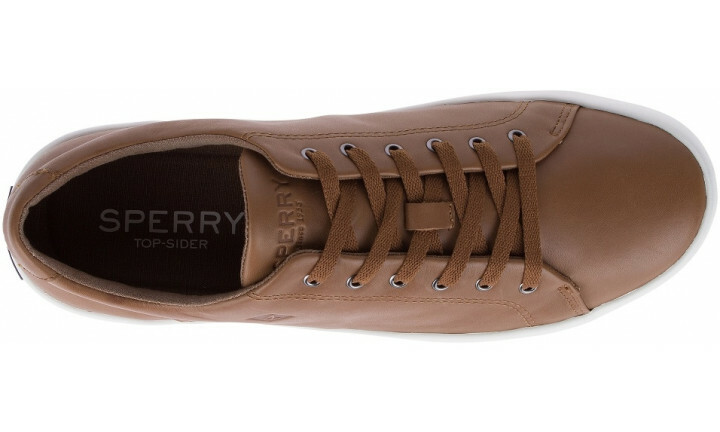 The style is very up to date, with nice leather and grippy bottoms.